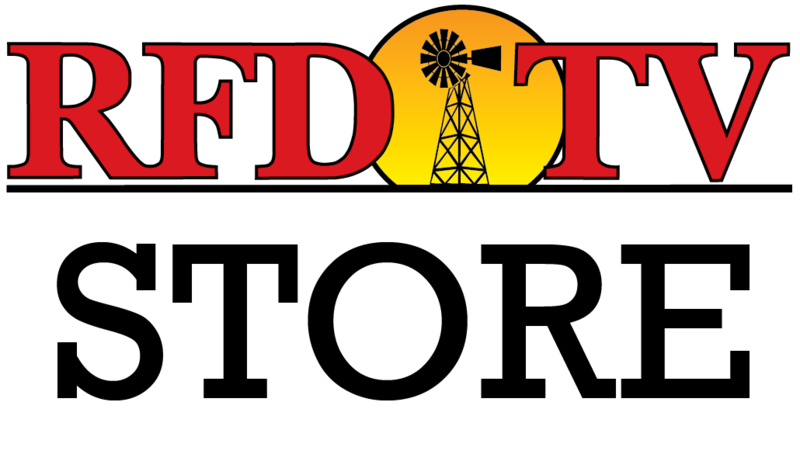 NASHVILLE, Tenn (RFD-TV) China, while they’re buying soybeans from the U.S. once again, America’s farm sector is seeking a tariff resolve, sooner than later. American Soybean Association (ASA) President Davie Stephens is encouraged by the recent “buys,” but says, “We need an agreement at the end of this 90 day period that specifically rescinds the tariff that China has imposed on U.S. Soybean imports.” According to the Clifton, Kentucky farmer, “until this tariff is lifted and we can go in and try to repair our relationship with this important China market, we will not know the lasting repercussions.” According to ASA, as of February 1st, China has purchased 6.5 million tons of the 2018 crop, only 20% of their typical annual levels of more than 30 million tons.